How many times have heard an idea and thought, I could make a business out of that? 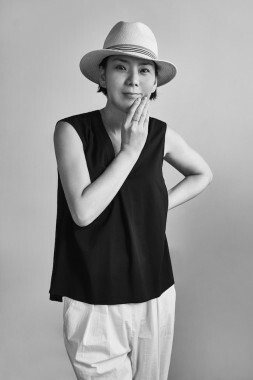 With over 12 years of experience in the Japanese beauty industry, with big brands and publications, Eri Kimura did just that. Kimura attended an industry event where she got talking to a stylist about the Tokyo 2020 Olympics. 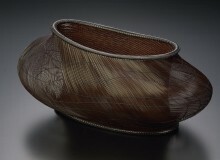 The stylist thought the games wouldn’t benefit Tokyo’s beauty businesses, but Kimura was of the opinion that stylists in Japan are of a very high standard compared to their competitors in Asia. 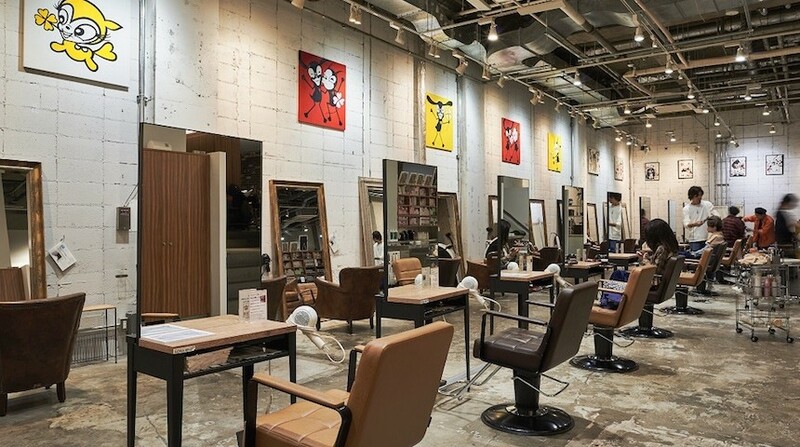 Their attention to detail coupled with a high-level of hospitality and Japanese mandatory national licenses, beauty professionals could indeed compete for the attention of visitors. It was after this conversation that the entrepreneurial side of Kimura kicked in. She pooled her industry knowledge and resources to build Tokyo Beauty Stars, a website that lets you book beauty packages online and in English from a curated selection of the city’s best salons and top beauty professionals online. The market is saturated with salons and it’s hard to wade through them all to find the best establishments. Comprehensive websites like Tokyo Beauty Stars do that work for you. With a strong and supportive team, as well as routine improvements thanks to feedback from salons and online customers, Kimura is at the start of a long entrepreneurial journey. Still, this beauty startup is breaking new ground in Tokyo. It’s not often that we hear about Japan-based startups reaching their second round of funding, particularly when the founders are not Japanese. Paidy’s CEO and co-founder, Russell Cummer, is an ex-Goldman Sachs employee. He was working for Goldman Japan when he noticed that many of the e-commerce sites in Japan opted for cash-on-delivery or konbini payments despite the high number of consumers looking for alternative payment options. As a result, he and his co-founder, CTO Lee Smith, sought to found a startup that would make it easier to buy products online in Japan. There’s a growing number of consumers in Japan shopping on-the-go, online and on their mobile phones. Choosing the option of online payment is easier for many rather than cash at checkout or even online credit card payment. Challenges to cash-only include having to be at home for deliveries and managing cash flows and redeliveries. 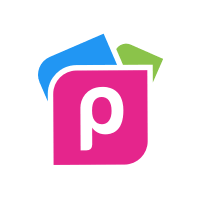 Paidy is convenient and simple to use. They give you an account that’s linked to your phone number and email address, you verify payment with a PIN code (no credit card necessary) and clear the balance at the end of the month. No need to hunt around for a credit card, no awkward security issues typing out your card number and CVV code in a busy station. Now you can shop anytime, more conveniently, at any one of their growing number of affiliated stores. No need have to deal with cash-on-delivery problems. The classic Pilot Kakuno fountain pen, well-known for its playful color combinations, has been given an upgrade with an all clear case. For most who explore the world of fountain pens, the Kakuno is usually their first love—before things get too expensive. The little smiley face printed on the Kakuno’s nib helps remind beginners which side of the nib should face up. The original colored versions often felt like they were targeted towards a younger market, and indeed the packaging and price point of the pens support this. However, the release of the clear version brings a new kind of class to this elementary fountain pen. For the more experienced user, fill it up with your customized choice of colored ink. Iroshizuku Momoji or Noodler’s Apache Sunset will certainly make it stand out. For beginners, or those who don’t want to mess about with the insides too much, use the Pilot Mixable cartridges. The nib writes smoothly and comes in three sizes—medium, fine and extra fine. Extra fine is perfect for those of you who like really thin-gel, pen-like nibs. Holding a pen may not be an everyday occurrence these days, but the physical connection between our minds, the instruments we use to write and the paper we’re writing on certainly make us think and feel differently in the digital age. 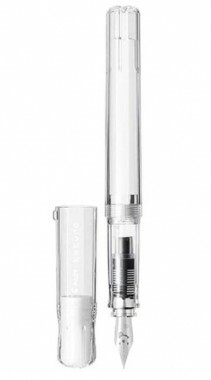 The Pilot Kakuno clear fountain pen can be bought at most stationery shops, including Loft in Shibuya, for 1,000 yen (before tax).